An urban plot with an approved architectural project, located in a residential area of Lagos, close to all amenities and beaches. The plot is set in a residential area of Lagos, just a 5 minute walk away from the town with all amenities and close to the nearest beach and Marina. 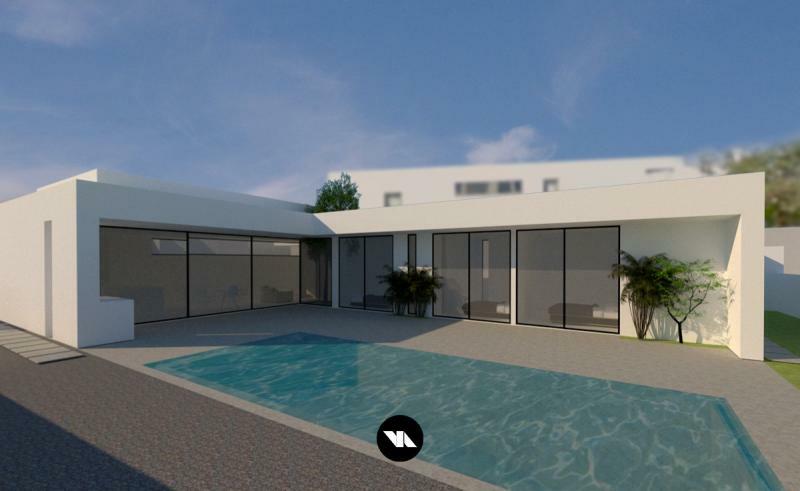 With an area of 664 m2, it is feasible to build a villa with a garage and pool up to 300 m2. There is an architectural project for this plot already prepared. This is a unique opportunity to acquire a property in a fabulous position, where you can build a villa with the details to match your lifestyle and taste.